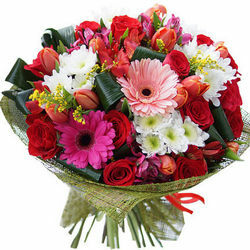 Thank you very much for the professional service! 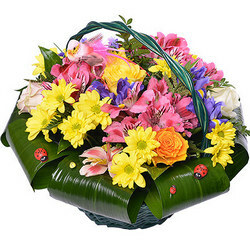 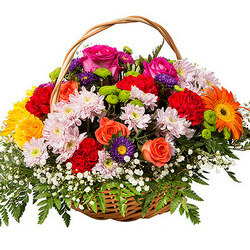 I’m using it for the second time to send flowers for my mom's birthday and very happy with the quality of the service, delivery time, freshness of flowers and tastiness of cake. 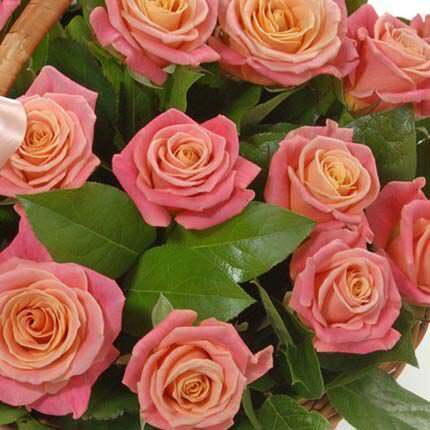 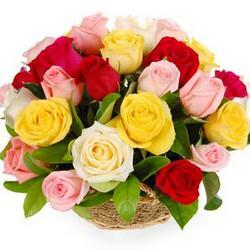 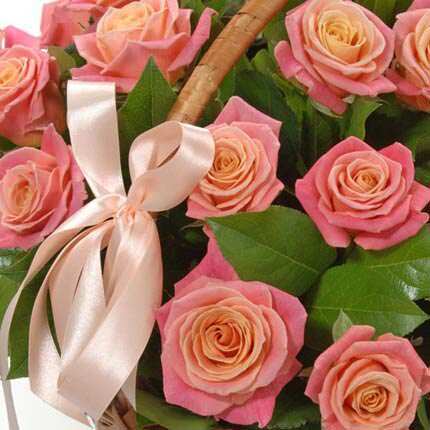 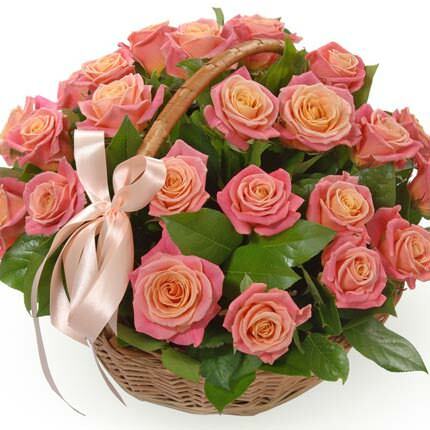 Lovely fragrant roses in the basket will become an appropriative gift to express sincere romantic feelings! 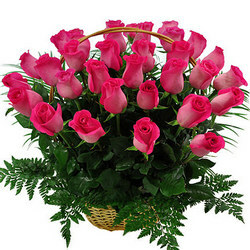 20032019 © Flowers.ua Basket "25 pink roses"